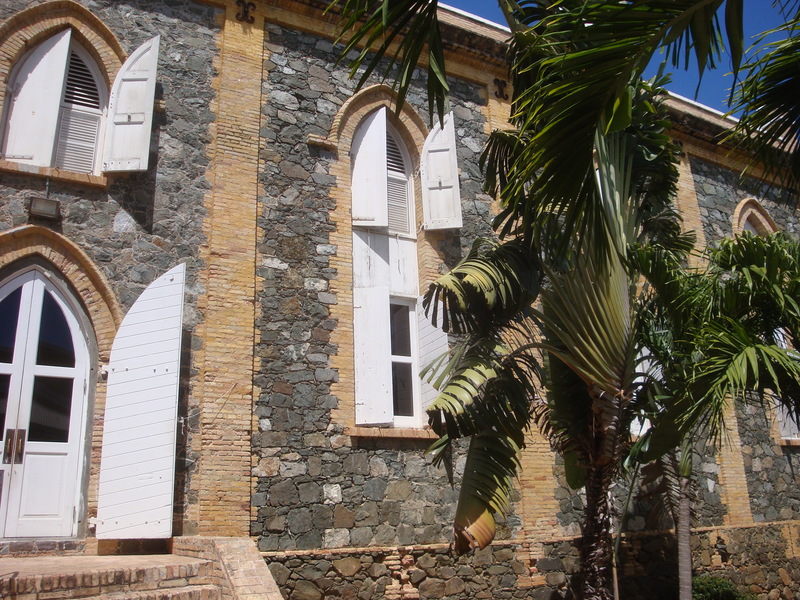 All Saints Cathedral School, located in St. Thomas, United States Virgin Islands has a history of excellence dating back over eight decades. Their tradition of setting high standards was obvious during our visit to present bullying prevention assemblies on Tuesday. All Saints students contributed to the interactive assemblies with thoughtful comments relating to the topic of respect and safe schools. The spiritual and moral values of the students shone through during the visit. One of the high points was when an obviously dedicated and passionate teacher shared a packet with us she had created with her students called ‘Stop the Violence and Increase the Peace’. Packed with tips, advice, puzzles, articles and ideas about safe schools and preventing bullying, the resource is obviously the outcome of much hard work. This entry was posted in anti-bullying, bullying prevention, respect in school, school assemblies, school virtues workshops and tagged All Saints Cathedral School, bruce langford, respect assemblies, School Speaker/presenter, United States Virgin Islands, Violence and Abuse on March 8, 2012 by StandUpAgainstBullyingGuy. 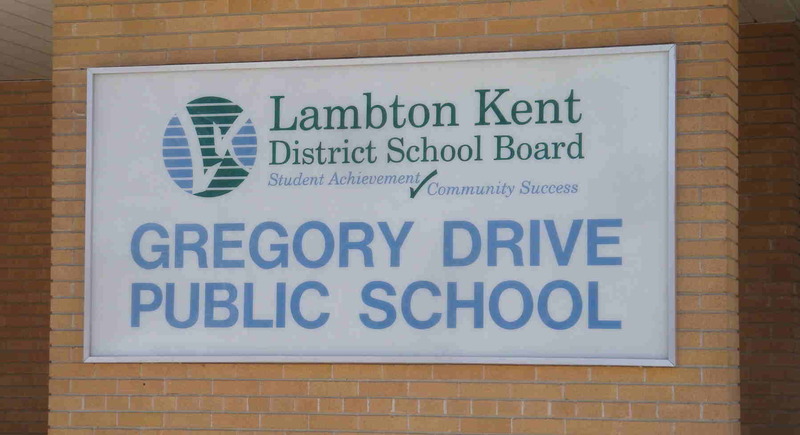 Bullying, respect and cyber-bullying assemblies were all theme driven assemblies we presented at Gregory Drive Public School in Chatham on Wednesday (Lambton-Kent District School Board – LKDSB). Bruce Langford was also guest speaker at the parent evening session designed for parents and children on internet safety, parenting and bullying. We were impressed with the audience size for a school of under 300 students! There were 46 adults and children present to see videos, student role-plays and participate in a discussion on the topic of bullying. Beware of on-line polls where anonymous comments can be posted. Comments can be mean-spirited, hurtful and devastating. Unplug your web-cam when you aren’t using it. If someone is bullying you, speak up in a non-confrontational way. Build a small group of supportive, trustable friends. You can help each other if necessary. Don’t meet people you have met on-line as they may not be the person they said they were. Internet luring has become a big problem. Principal, Ms. Lynn Sulman administers an impressive school. Her staff and students obviously work together to create an excellent, safe school environment making it an amazing Lambton-Kent school! 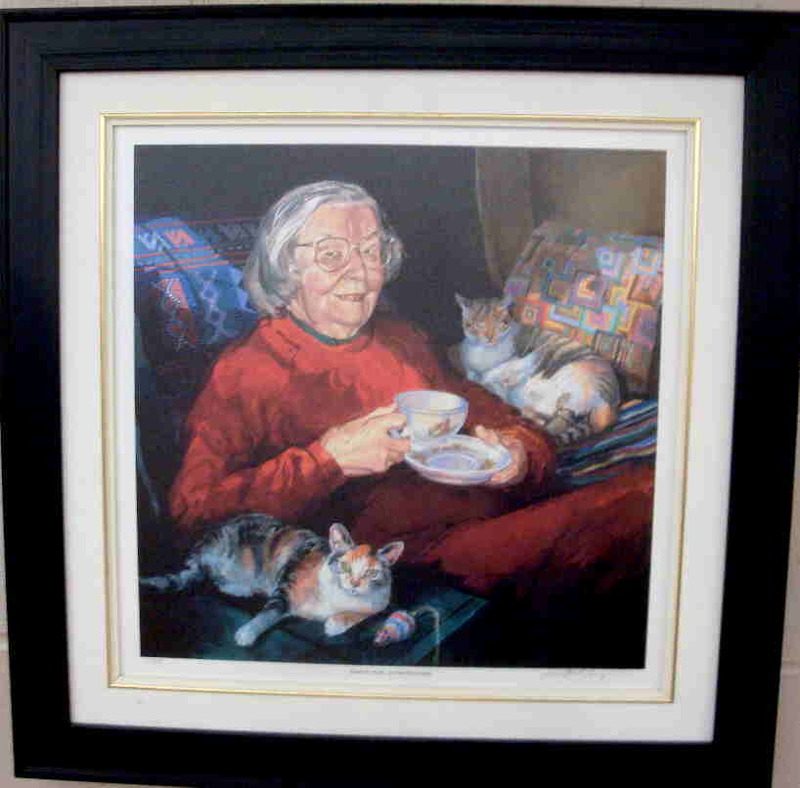 Kudos to you, Ms. Sulman. This entry was posted in bullying, Character Education, Cyber-bullying in Schools, ontario school assemblies and tagged anti-bullying, bruce langford, bullying tips, Lambton Kent District School Board, LKDSB, respect assemblies on April 15, 2011 by StandUpAgainstBullyingGuy. 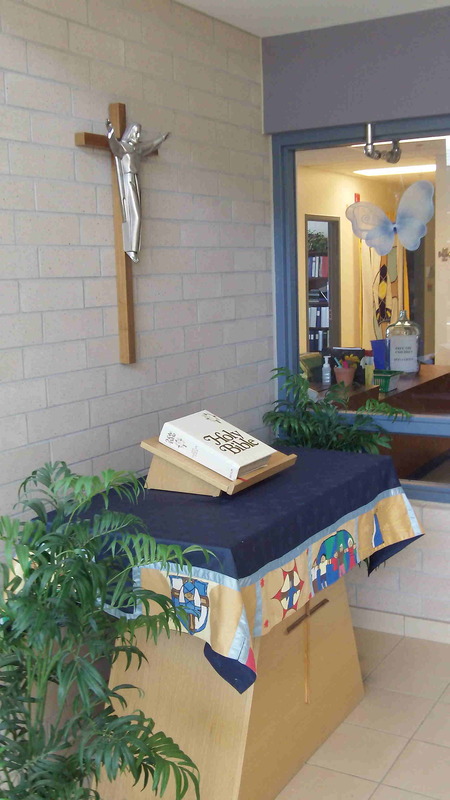 We visited Pope John Paul II Catholic School to present three ‘Stand Up For Respect’ assemblies. We were inspired by the students and staff we met at the school. 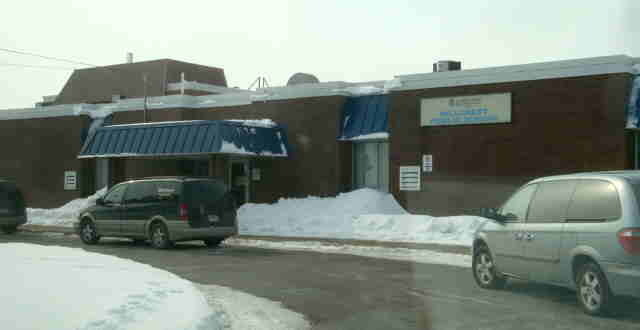 A younger child, who was a student at another school, expressed some frustration he was having with another child. The grade 8 PJP II student offered advice and acted as a positive role model to help the younger student learn how to improve his situation. This is an excellent example of an older student using his wisdom and compassion to help a young child. 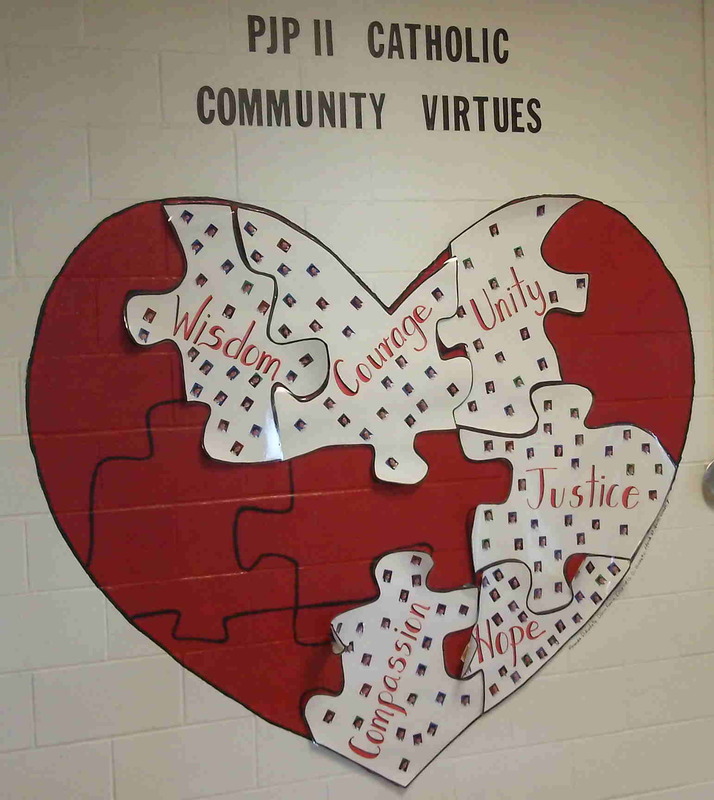 Wisdom and compassion are two of the virtues taught at Pope John Paul 2nd School. We can all work at being positive role models. Set good examples. 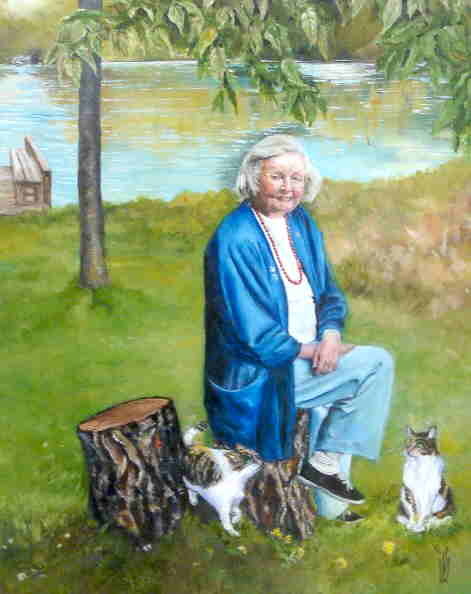 Share your knowledge and advice. Use compassion and wisdom just as the student at JPJ II did. 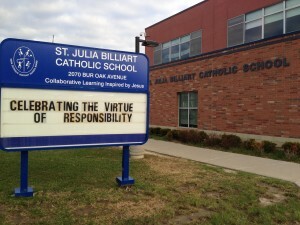 We experienced students and staff who showed they are committed to and accountable for quality learning at Pope John Paul II Catholic School. For more information about the ‘Stand Up For Respect’ assemblies presented by Bruce Langford, visit www.standupnow.ca or call 1-800-901-8831. This entry was posted in Catholic School Assemblies, Character Education, respect in school and tagged bruce langford, respect assemblies, School Speaker/presenter, York Catholic District School Board on March 26, 2011 by StandUpAgainstBullyingGuy. 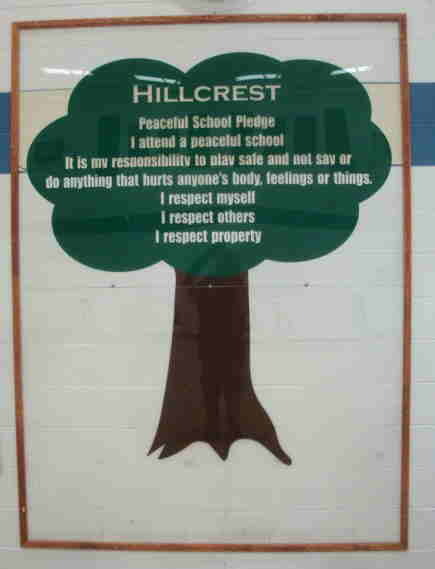 The Hillcrest Peaceful School pledge is posted in the gym in a huge green peaceful school tree. The students and staff hear it every morning on the announcements. I attend a peaceful school. and not say or do anything that hurts anyone’s body, feelings or things. The students showed that respect yesterday as we presented two anti-bullying seminars to the students. 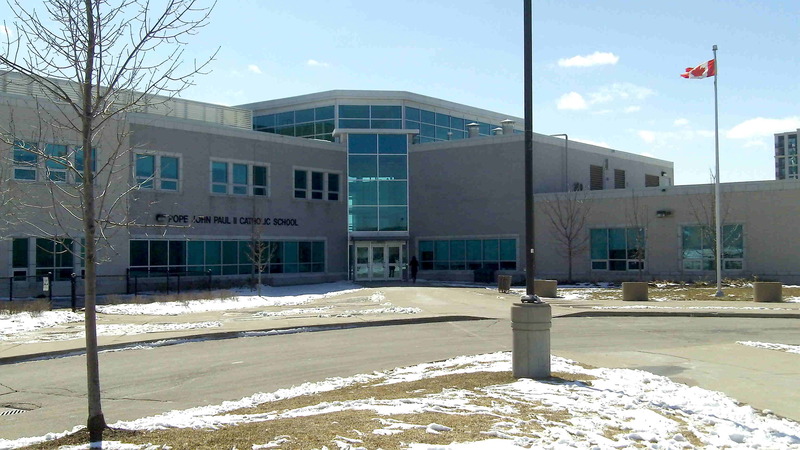 Hillcrest teachers gave Stand Up Now Productions top marks in their feedback reports saying they would definitely encourage other Sarnia area schools in the Lambton Kent District School Board (LKDSB) to host our Stand Up Against Bullying seminars. 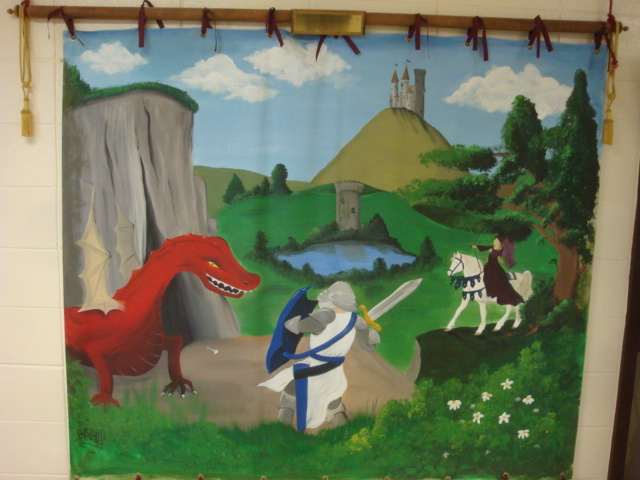 Teacher/Presenter, Bruce Langford was extremely pleased with the student response to the skits, videos and music. Students at Hillcrest Public School really do care about being a peaceful school! This entry was posted in anti-bullying, Character Education, ontario school assemblies, Peaceful Schools, respect in school and tagged bruce langford, bullying guy, Lambton Kent District School Board, LKDSB, respect assemblies, school speaker, Stand Up To Bullying on February 11, 2011 by StandUpAgainstBullyingGuy. Stand Up For Respect was the theme of the day at Waterloo school, N.A. 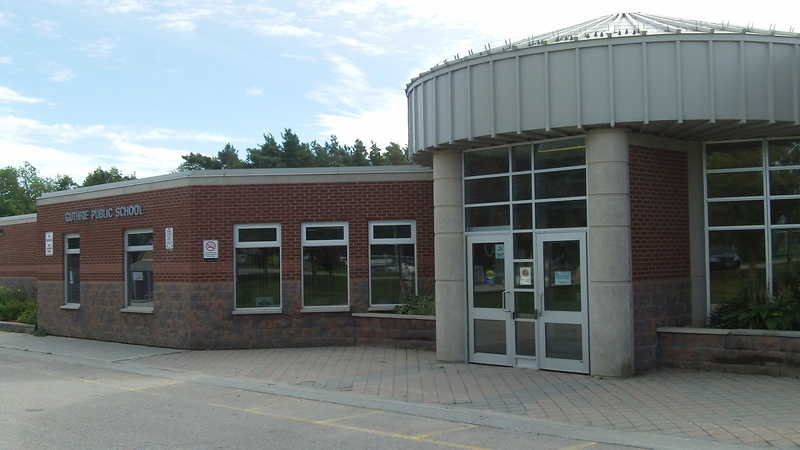 MacEachern Public School (WRDSB). 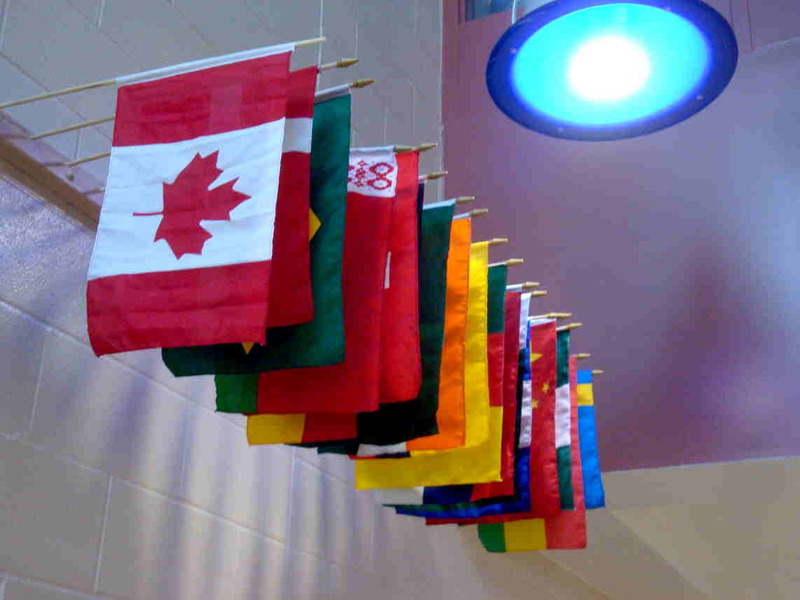 Students shared their ideas on how the world can be a more respectful place. 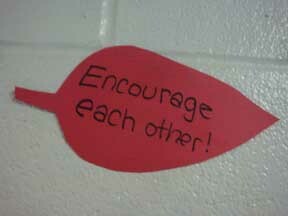 One student said, “If only people would just remember to be nice to each other all the time”. Another spoke about the importance of manners. Yet another reminded the audience to be optimistic, and how optimism can help keep people positive. Students said they liked the song ‘Confidence ‘ and wanted to know if they could download it on itunes. They said they loved the role-plays acted out by their peers. 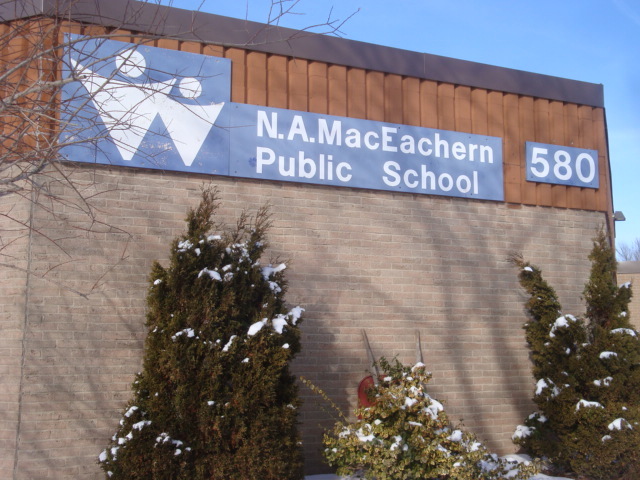 Ms. Maedith Radlein, Principal of MacEachern, told us she was very pleased with the assemblies and liked how each assembly was designed for that age group. She liked the discussion format with the grade 7 & 8 students. “I will definitely be a reference for your Stand Up Now programs,” she told us. This entry was posted in bullying, Character Education, ontario school assemblies, respect in school and tagged benny dl, bruce langford, respect assemblies, school speaker, Waterloo Region District School Board on January 20, 2011 by StandUpAgainstBullyingGuy. 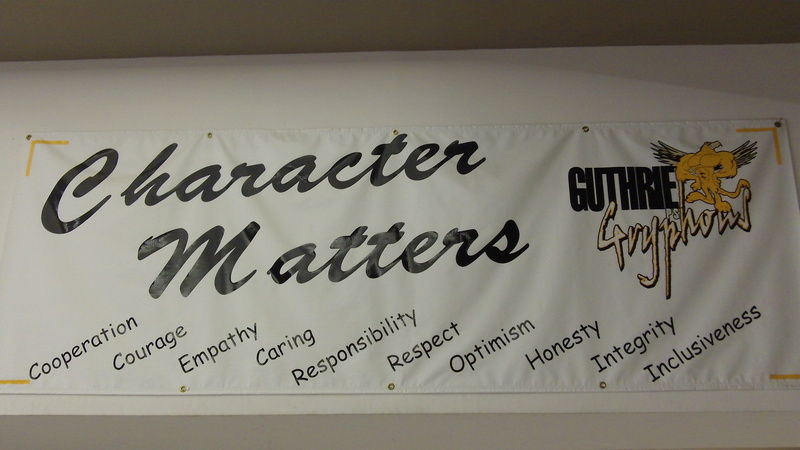 Students at Edna Staebler Public School in Waterloo (Waterloo Region District School Board) believe in the value of Character Education. We visited the school yesterday, and were greeted warmly by the students and staff. Principal, Mr. Jeffery Parliament told us that the students have been receiving weekly character education lessons from a staff member. We could tell. “Treat others how you want to be treated,” was a comment that came from a student early on in one of the assemblies. We talked about empathy, and about doing the right thing even when no one is watching. 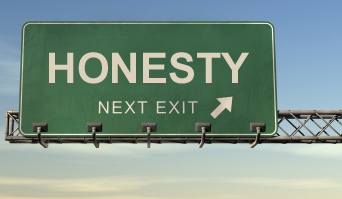 “Being honest and caring can help build stronger friendships”, a grade 7 student remarked. We talked about being careful on-line and making the right choices about on-line activities. A student role-play made it crystal-clear that a bystander can become a person who can definitely make a difference in a given situation. Mr. Parliament said he felt the assemblies were well done and liked how we changed the assemblies to be appropriate for each division. “Our character education classes have been some of our most important classes”, a grade 8 girl told me after the intermediate assembly. 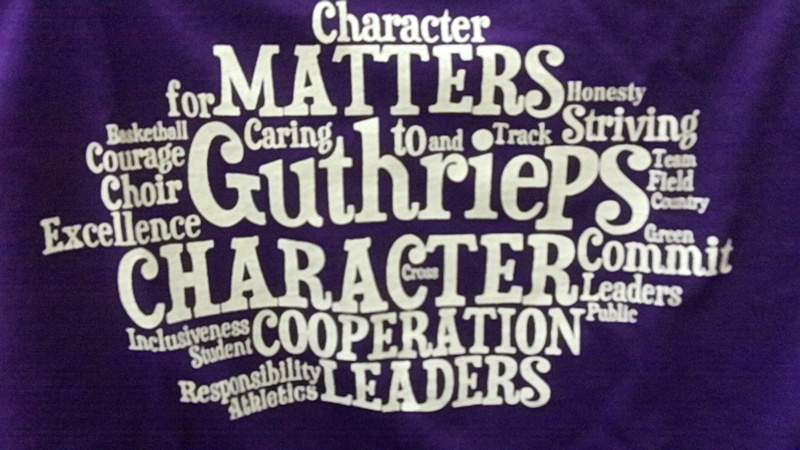 I thought about how good it feels to be in a school where character education is taken seriously by students and staff! The ‘Stand Up For Respect’ Character Ed assemblies by Stand Up Now Productions all feature video, music and student role-play as well as teacher follow-up materials. This entry was posted in Character Education, respect in school, school assemblies and tagged benny dl, bruce langford, respect assemblies, school speaker, Stand Up For Respect, Waterloo Region District School Board on December 11, 2010 by StandUpAgainstBullyingGuy.